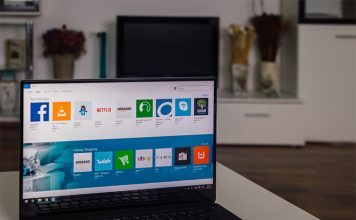 Note: Night light is a feature that was introduced in the Windows 10 Creators Update last year, so you need to have that installed before you proceed with the whole process. 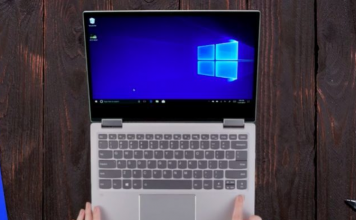 I’ve tested this feature on my laptop running Windows 10 Build 1703 Insider Preview. 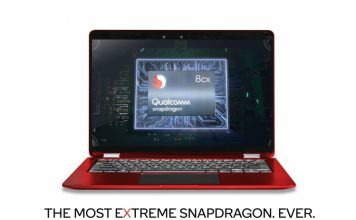 Now, click on the “System” section to go to System settings. 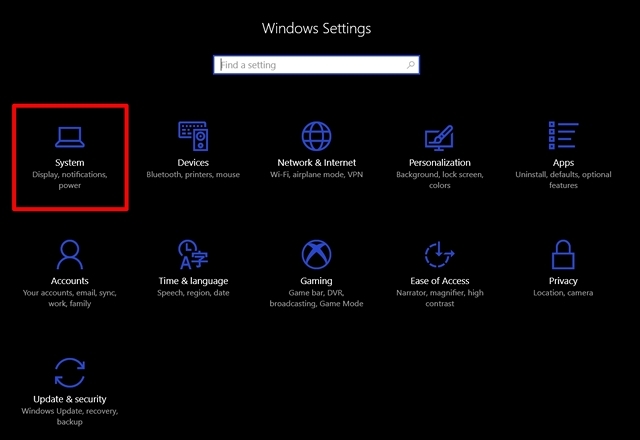 Once you’ve entered System settings, you’ll be able to turn ON Night light in the “Display” section. Jo to “Night light settings” right below to customize it according to your preferences. You will notice a slider to adjust the color temperature at night completely according to your preferences, so this will be the color temperature that will be used, the next time when you turn on Night light. 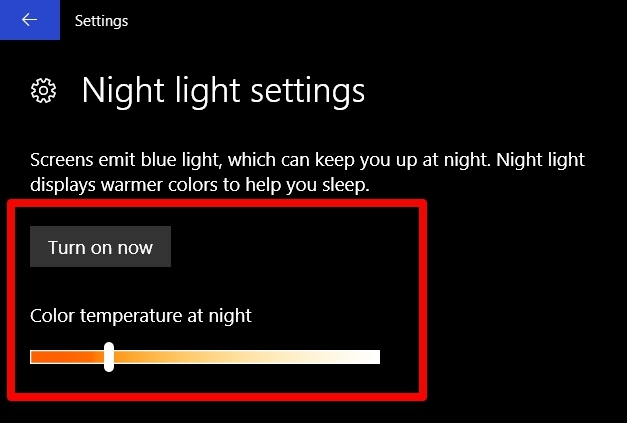 You can also turn Night light on right away, without waiting for the preset time by clicking “Turn on now”. 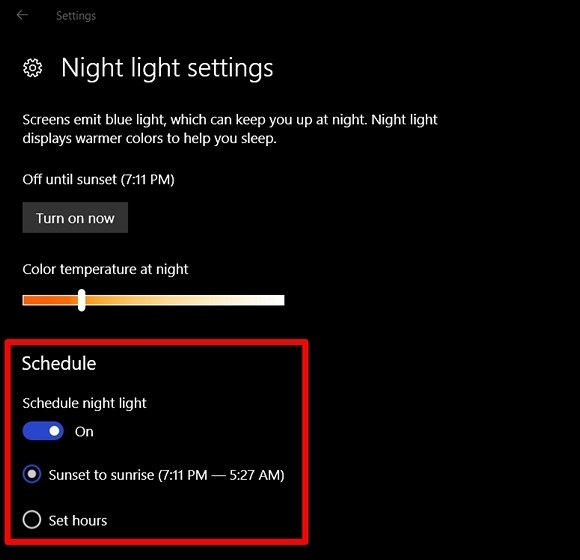 There’s an option to Schedule Night light as well. If you want to disable scheduling altogether, you just turn it off by moving the slider. If you want to customize the schedule according to your needs, click on “Set hours” and simply choose your preferred turn on and turn off time. Well, that’s pretty much it, as now the Night light will automatically turn as per your preset time interval. 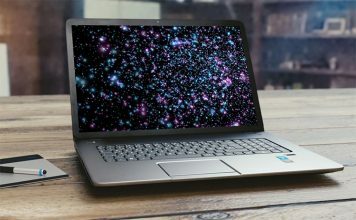 When Night Light is turned on, you will see a warmer color temperature take over, which emits the blue light from the display and is much more easy on the eyes. 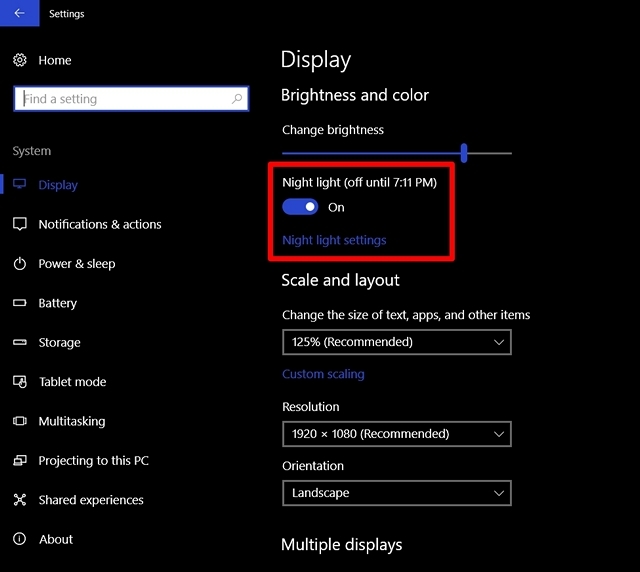 Night light is Microsoft’s attempt to help people out, to reduce the strain on their eyes due to long hours of usage in front of their PC especially during late night. 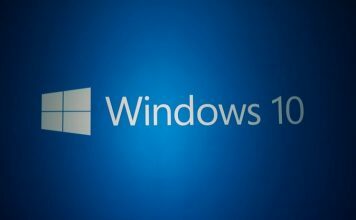 It works like a charm, as you’d expect and it’s now up to you to take full advantage of what Microsoft has to offer. We highly recommend you to keep this feature enabled on your system. 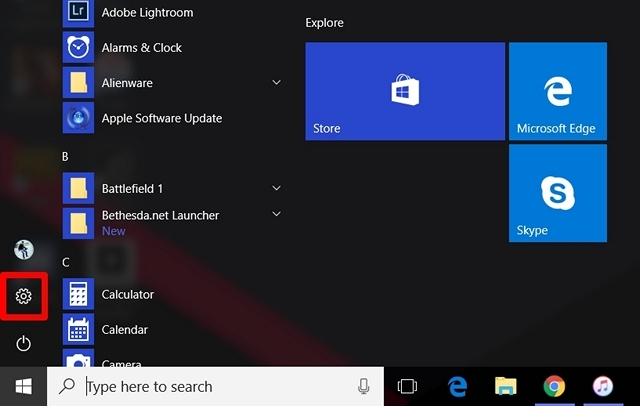 So, have you already used the Night light feature on your Windows 10 machine? Do let us know what you think about this nifty feature by simply dropping a few words in the comments section down below.